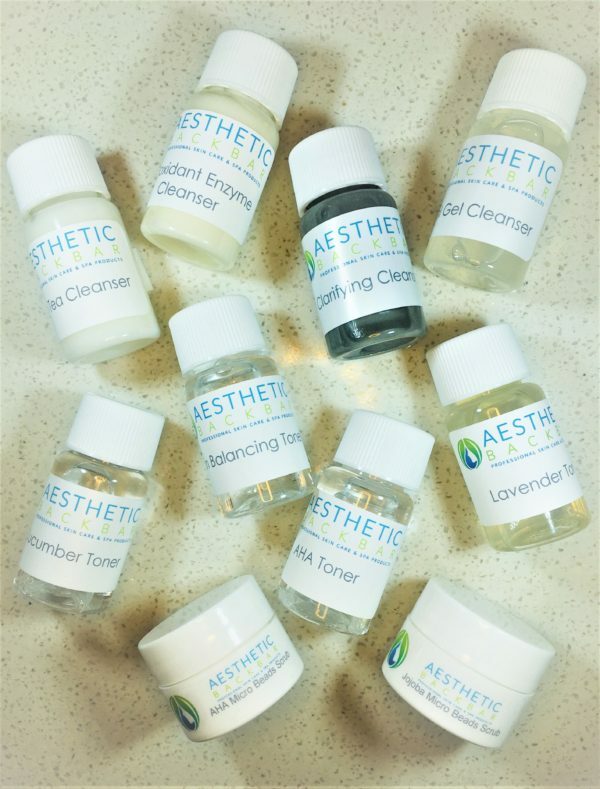 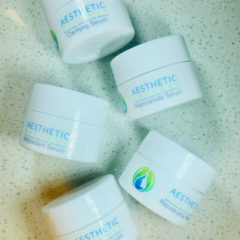 Sample Set comes with: Facial Gel Cleanser, Clarifying Cleanser, Green Tea Cleanser, Antioxidant Enzyme Cleanser, Skin Balancing Toner, AHA Purifying Toner, Lavender Toner, Cucumber Toner, AHA Micro Bead Polish and Jojoba Bead Polish. 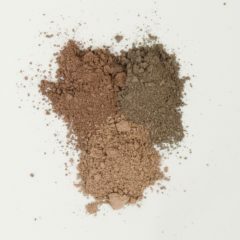 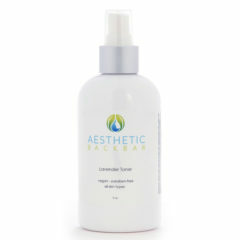 Cleanser and Toners come in 1/2 ounce sample. 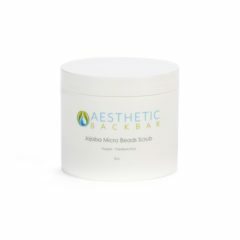 AHA Micro Bead Polish and Jojoba Micro Beads Polish come in 1/4 ounce sample .